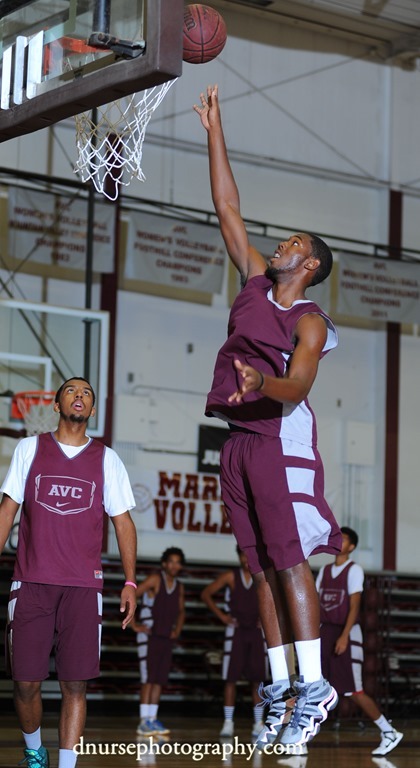 As a high school player in the Antelope Valley, a 6-foot-7 high flyer was the No. 13 ranked prep in California heading into his senior season(2011-12) according to Cal High Sports. 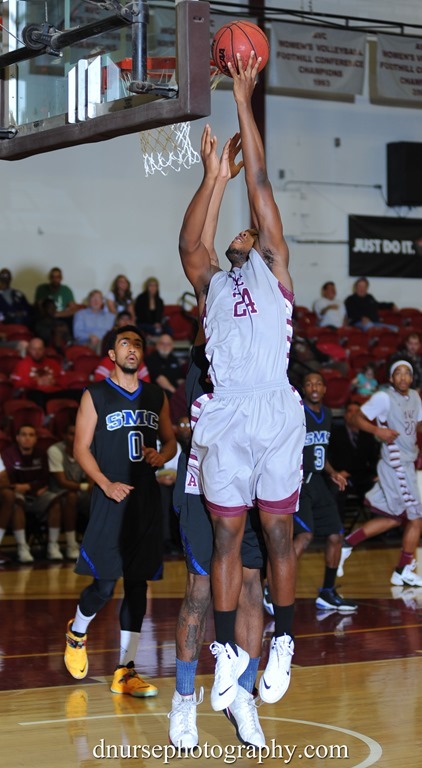 Wright was one of the most heavily recruited athletes in the Antelope Valley as he averaged 16 points, 8.9 rebounds, 2.3 steals, 1.8 assists and 1.6 blocks per game in his senior season. As a junior, he averaged 20 points, 12.4 rebounds, 3.3 blocks and 2.5 steals. As a four-year varsity starter at Palmdale High School, Wright earned four straight First Team All-League honors, two team Most Valuable Player awards, and was named the league’s co-MVP following his junior season. Much to the surprise of a large number of people, Ryan chose D-2 Chico State over offers from Cal State Northridge and Northern Arizona, among others(Antelope Valley Press.) As can occur, Ryan and Chico State did not click together and he spent a red shirt year at Chico State and decided to join the JUCO basketball program in Antelope Valley College. Ryan had a solid year 2013-14 for Antelope Valley. He started on the 27-4 team and showed flashes of brilliance; dominating on the boards and running the floor on the wing. He score over 20 points in a number of games. An outstanding 2014-15 year looked in the offing for Wright. Things don’t always workout as expected and to make a long story short, Ryan had family issues to take care of. Things out in the real world without a degree can a be a big come down for a basketball player who has the skill to play at the D-1 university level. Ryan Wright says he learned a lot in the last few years and he has decided to head back to where his strengths are, college basketball. He knows that he has a lot of work to do get back into shape, get his timing back after a year off and to get into the academics again. The most important thing that Ryan Wright will bring to this year’s team is that he older, more mature, will be a team leader and could have an immediate impact. Welcome back Ryan, this could be one of the most important years of your life. We are with you.